There are 200 compatible titles so far. Steam has added an official badge to games on the platform that will work with Razer's OSVR headset. 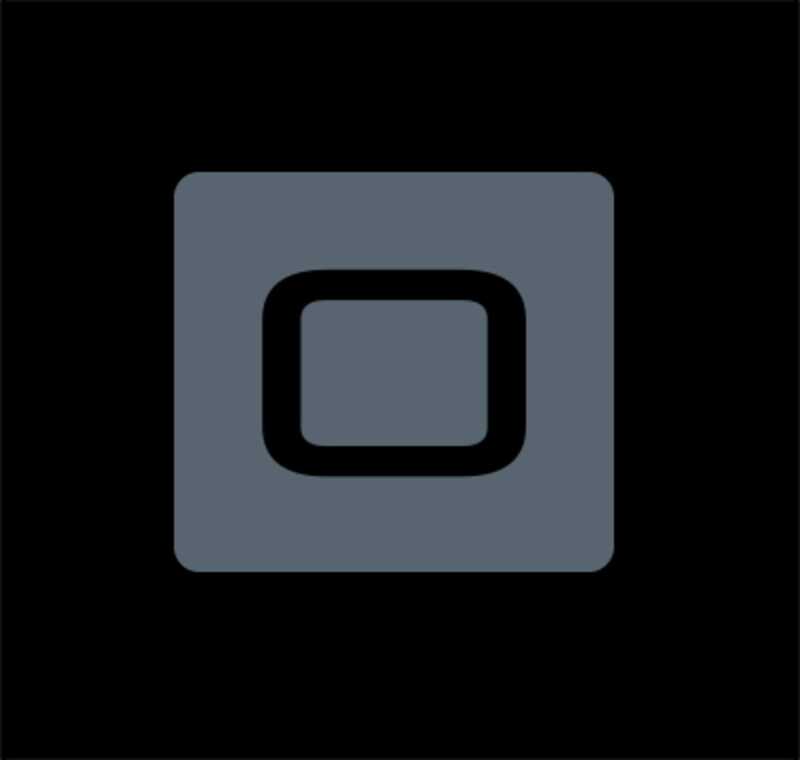 Much like the visual designation for titles compatible with Oculus Rift and the company's own HTC Vive headsets, it's a simple icon. In this case it looks like a rounded square set inside a bigger square (below). Valve says that you'll find it next to some 200 games at the moment, and that while OSVR is the first headset it's slapped a compatibility badge on since this spring, it won't be the last. "As the industry keeps growing, changing and experimenting, Steam will be there to help you experience the latest VR content on whatever device you choose," the post on Steam Community reads. This type of openness will only help VR grow, versus trying to operate the PC like a closed platform. Ahem, Oculus.